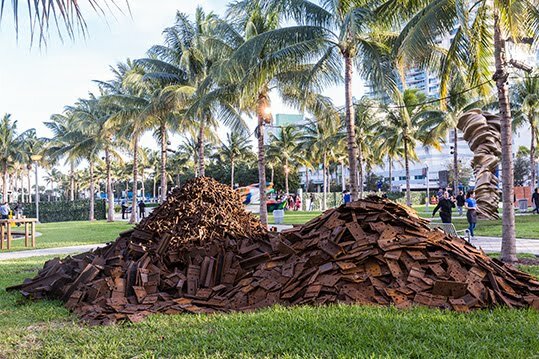 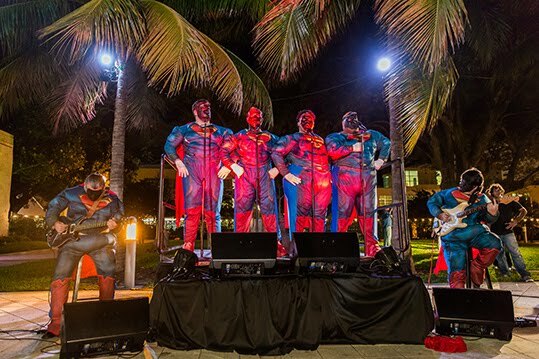 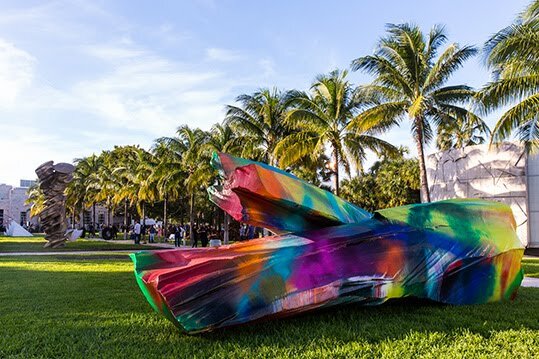 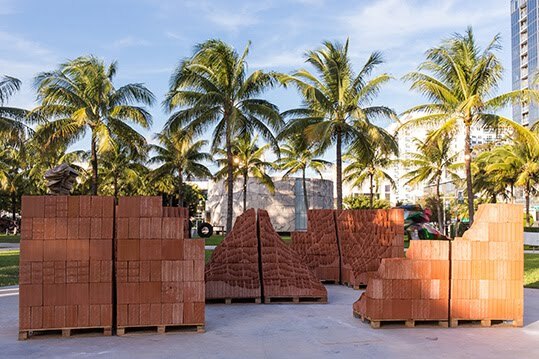 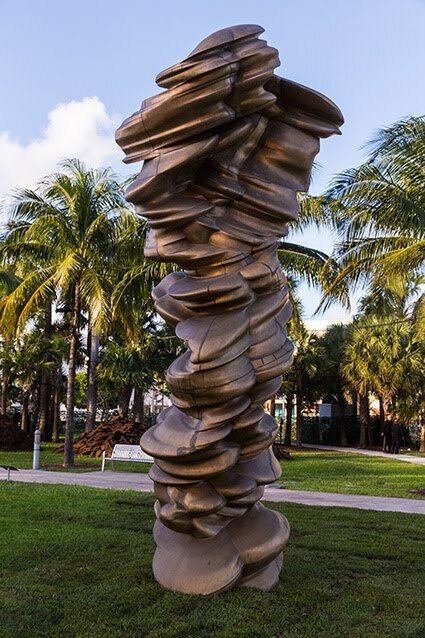 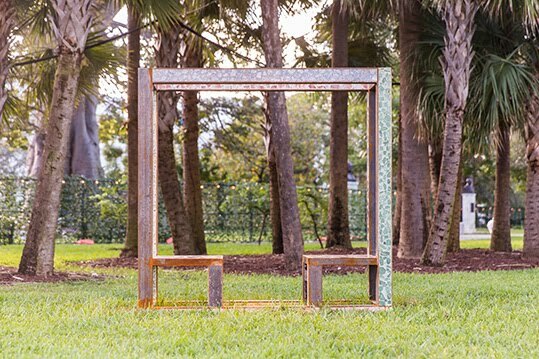 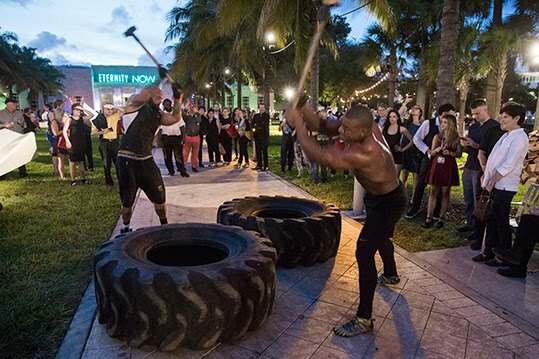 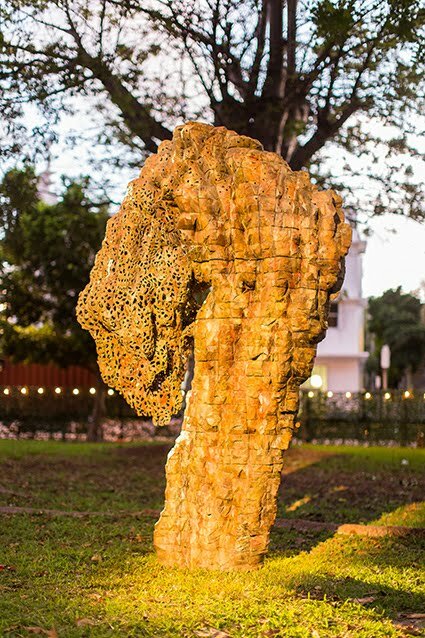 Located in Collins Park, Art Basel Miami's Public sector features 27 large-scale sculptures, site-specific installations and performances by established and emerging international artists. 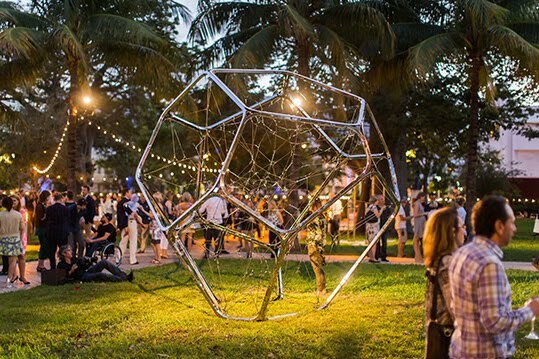 Following the theme of 'metaforms', the outdoor exhibition space is curated by Nicholas Baume, Director and Chief Curator of Public Art Fund. 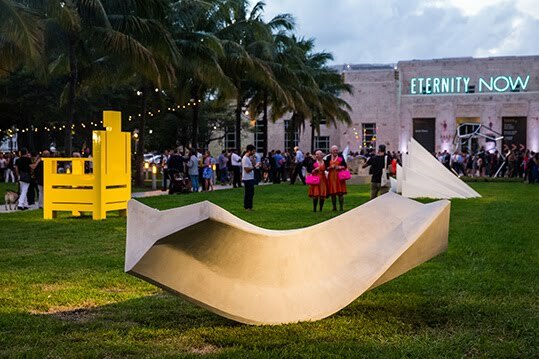 Select works will remain on view through February 2016. 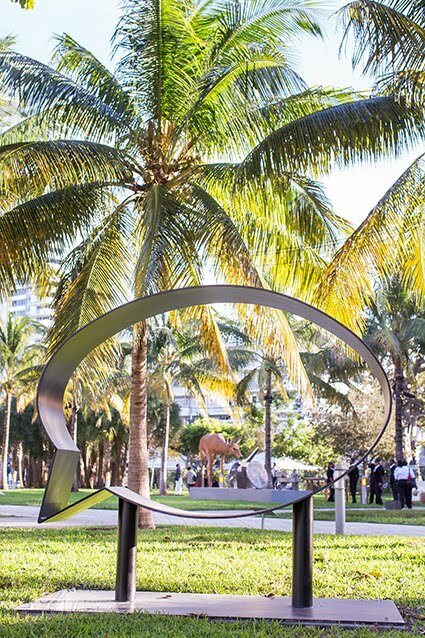 Art Basel Miami Beach is open from 2 December - 6 December 2015.